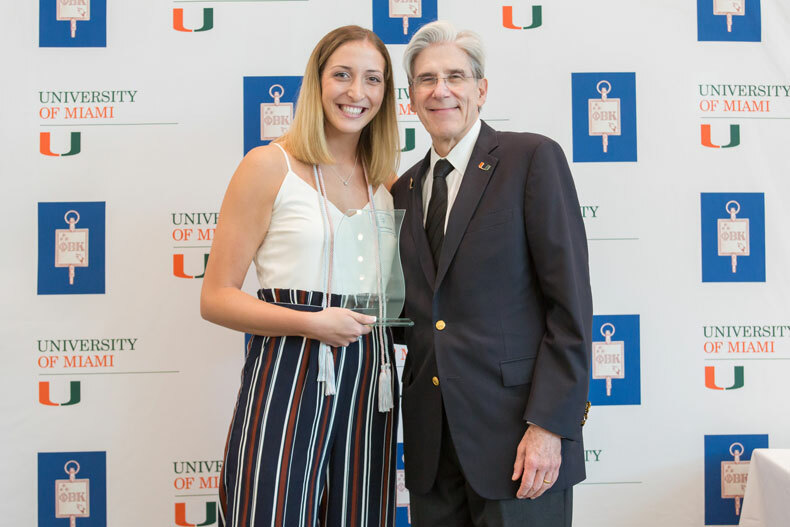 At the annual Hug the Lake, sustainability manager Teddy Lhoutellier was honored for improving the environment, reducing waste, and inspiring others to join the University’s sustainability efforts. 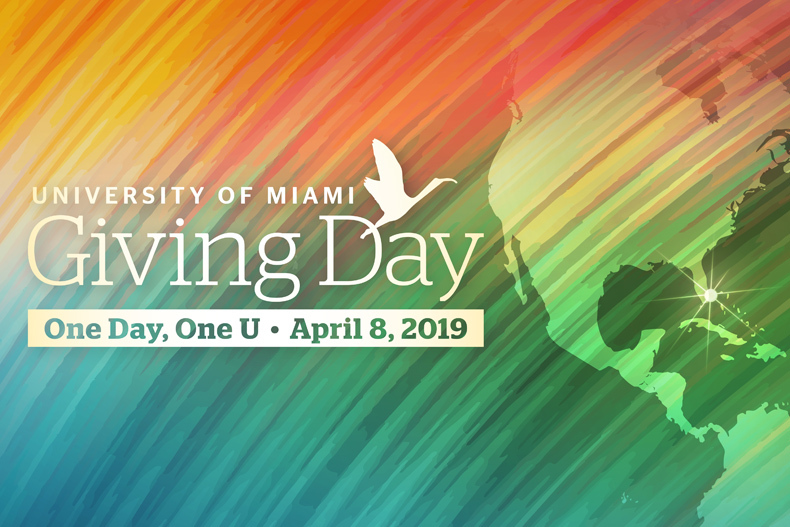 The University of Miami celebrates Earth Day with a host of activities at or near the Lakeside Patio. 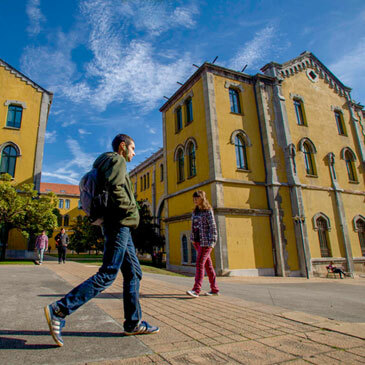 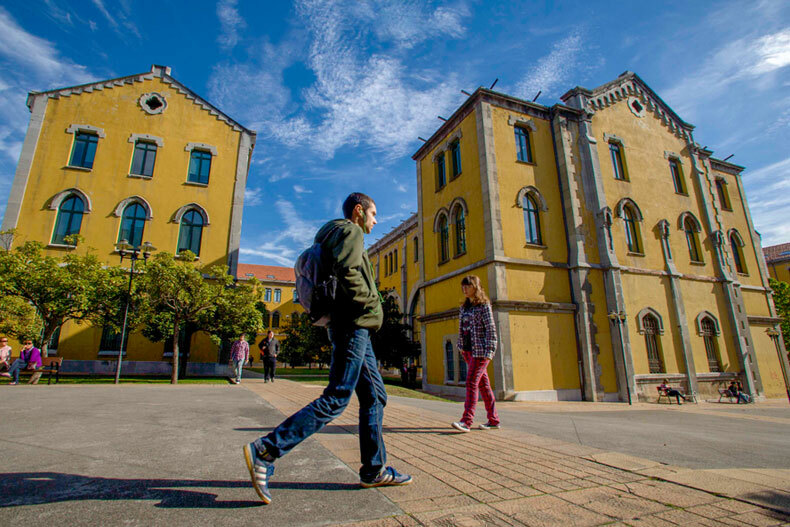 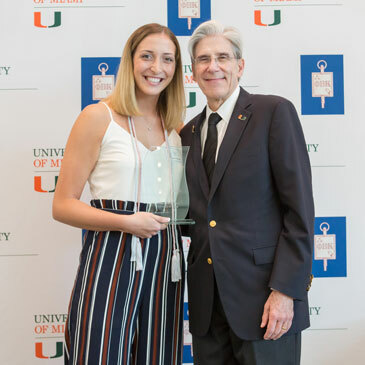 The William W. Sandler Center for Alcohol and Other Drug Education's peer educator team was recognized by the National Association of Student Personnel Administrators for its significant contributions to the UM community. 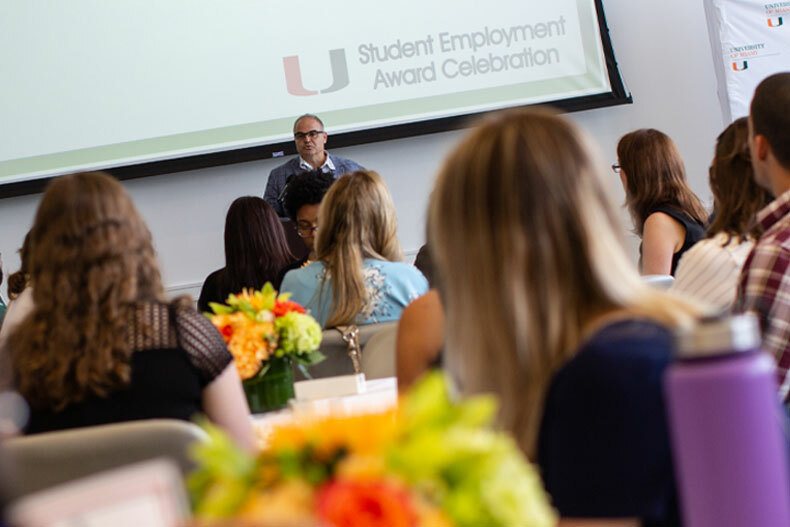 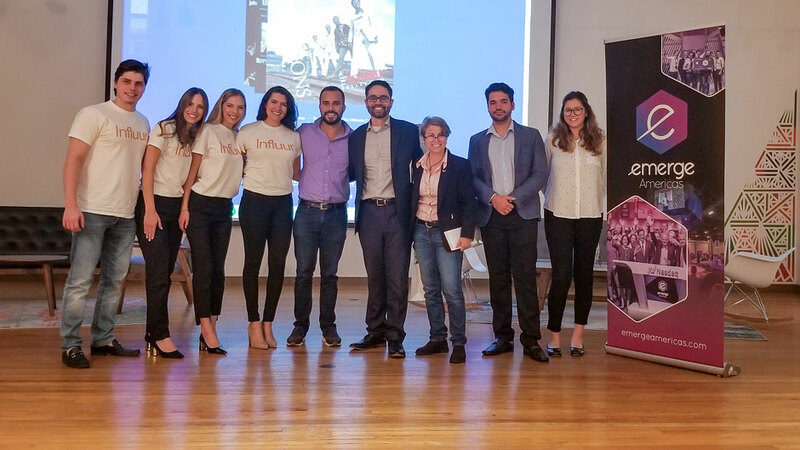 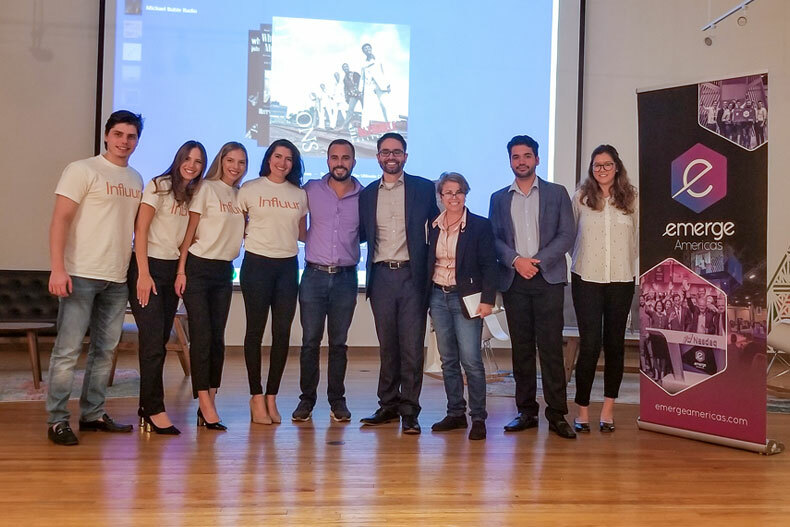 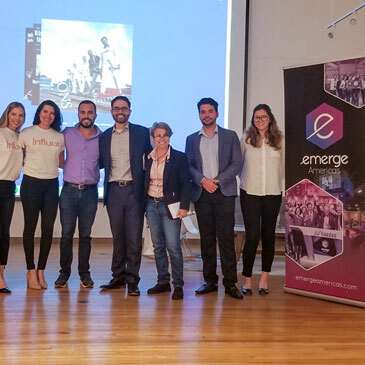 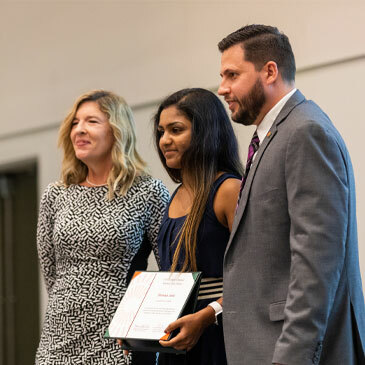 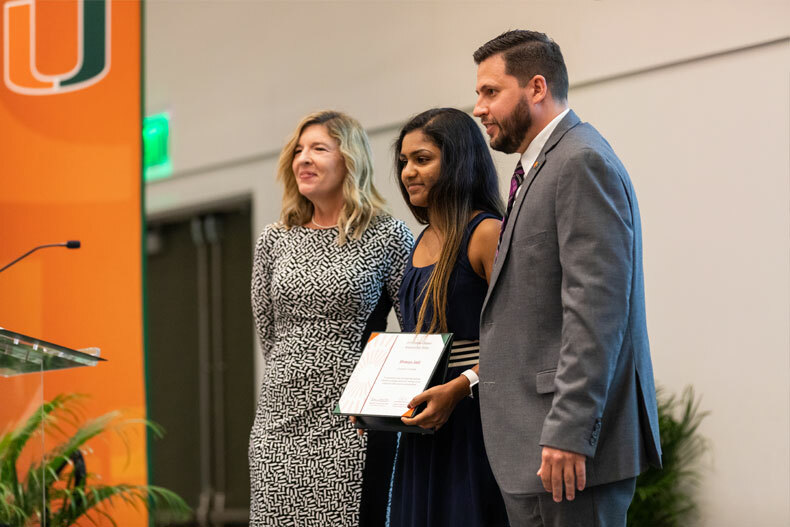 To mark student employment week, the Office of Student Financial Assistance and Employment on Tuesday honored student employees at the 2019 Student Employment Award Ceremony at the Shalala Student Center. 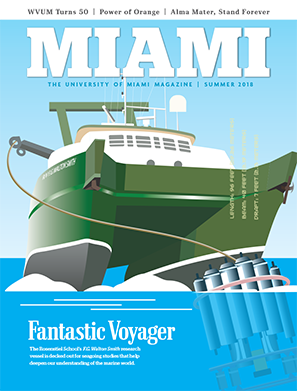 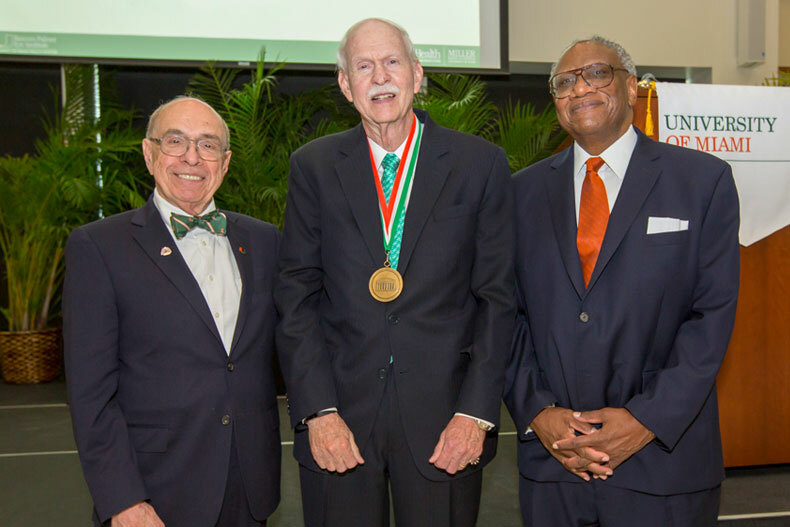 The University of Miami Faculty Senate honored faculty game-changers for their outstanding service, teaching, and scholarship at a special ceremony Monday. 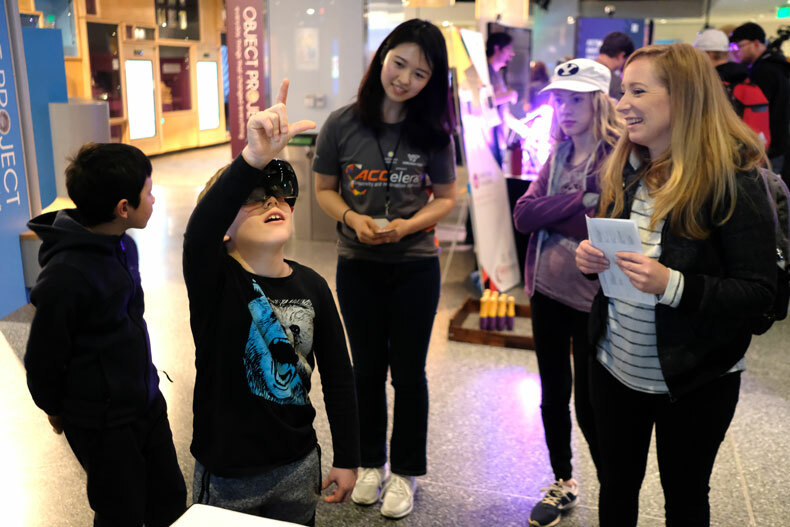 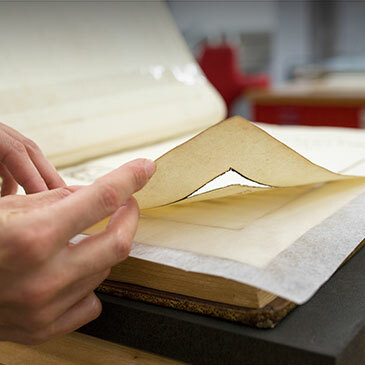 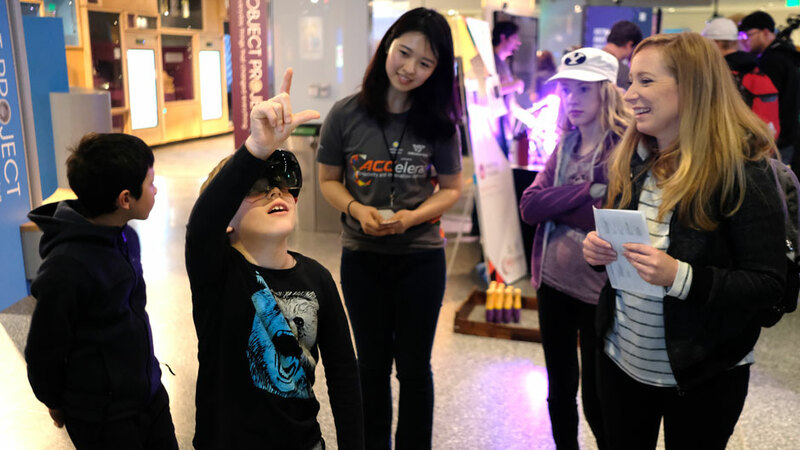 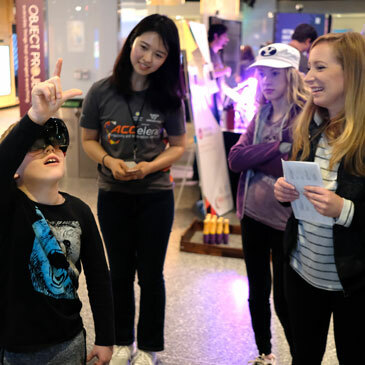 An academic festival featuring projects from schools belonging to the Atlantic Coast Conference was held at the Smithsonian’s National Museum of American History. 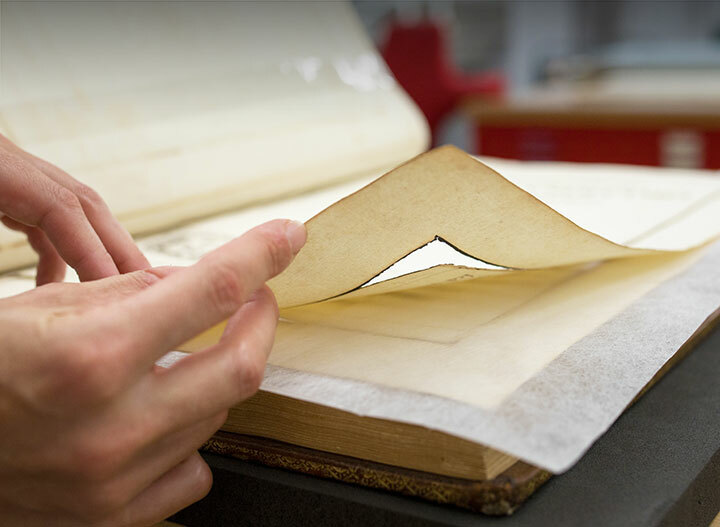 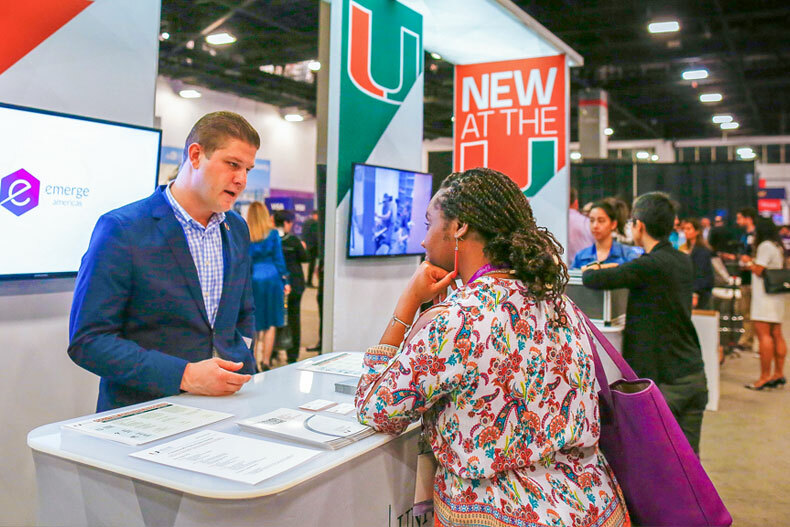 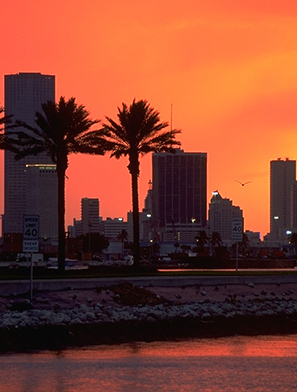 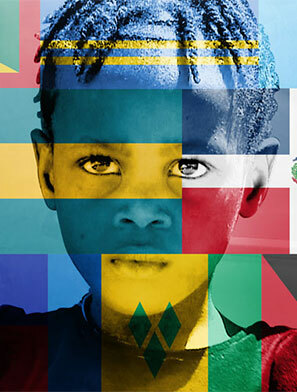 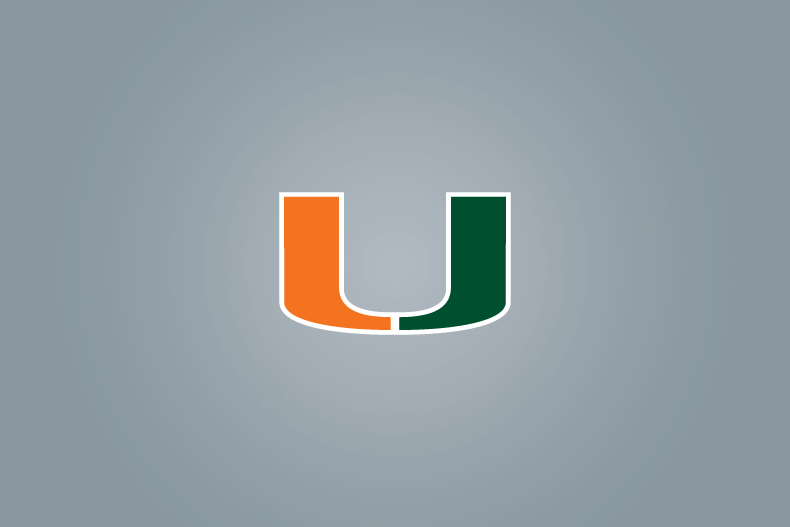 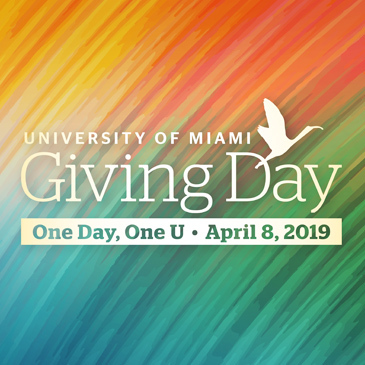 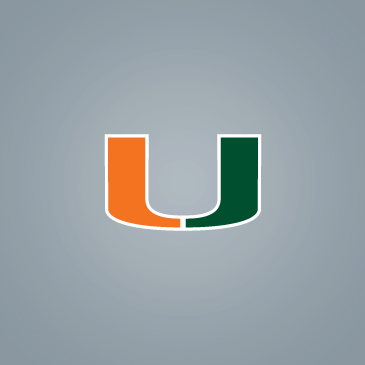 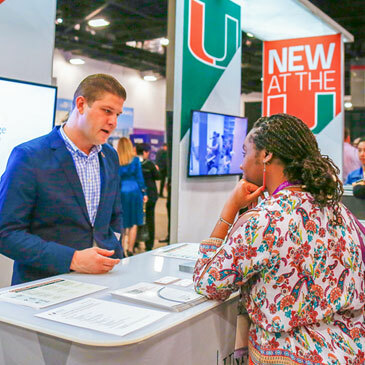 The “One Day, One U” digital Giving Day hopes to raise more than $500,000 to support programs and other initiatives at the University of Miami. 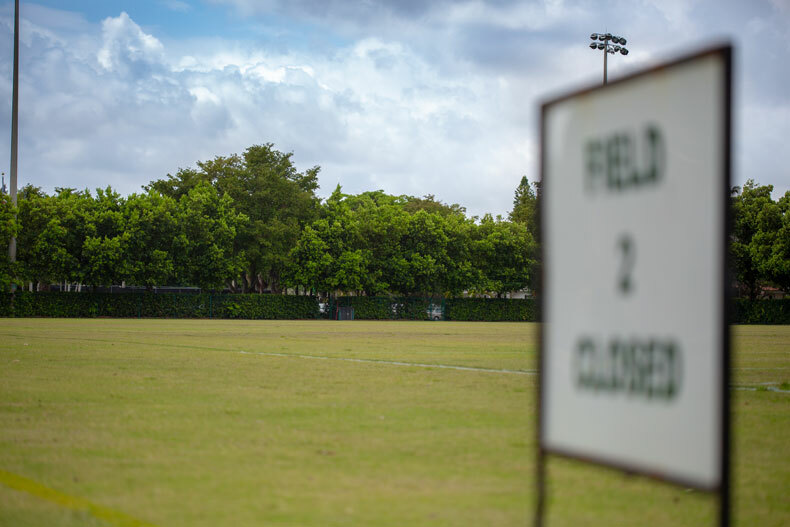 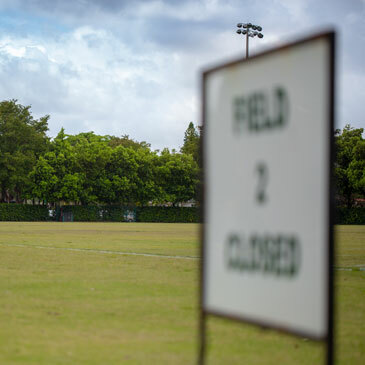 The Herbert Wellness Center is preparing to upgrade its intramural fields to enhance the on-field experience for its members and the campus community. 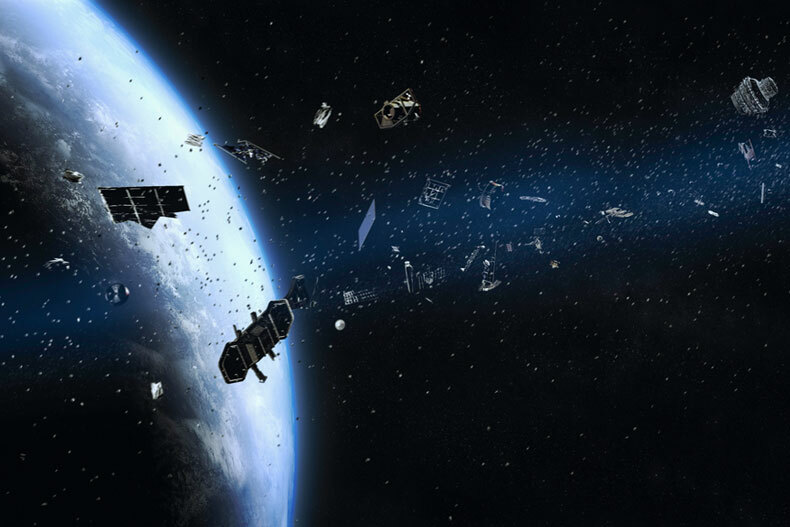 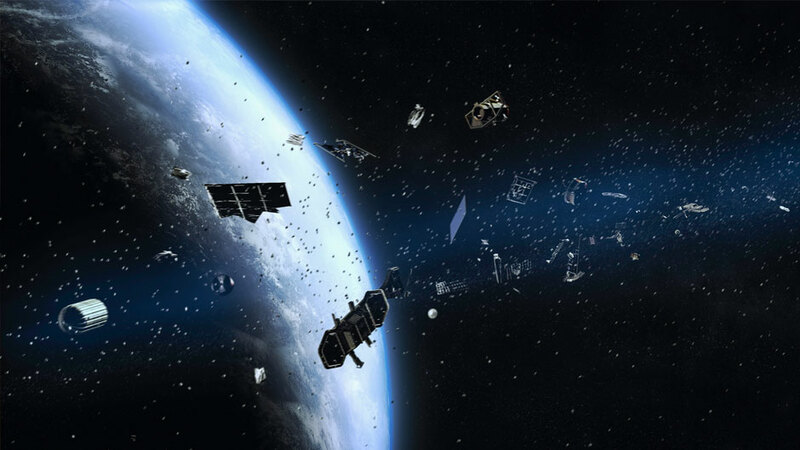 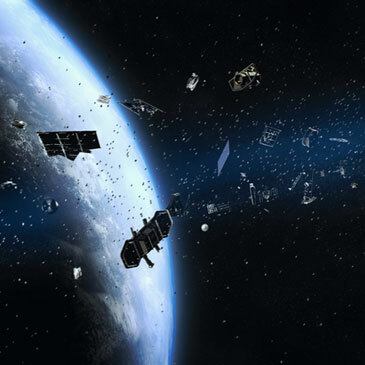 Space debris piling up in orbit above our planet sparks debate on how to solve an issue that is nearly invisible to us on Earth. 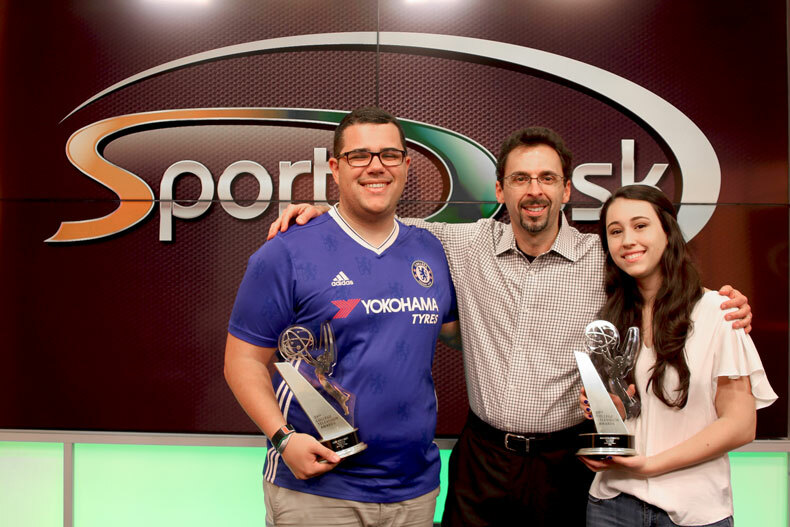 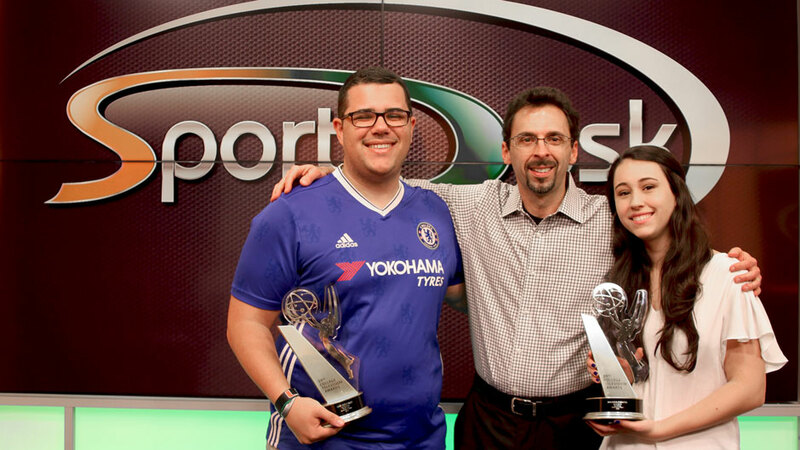 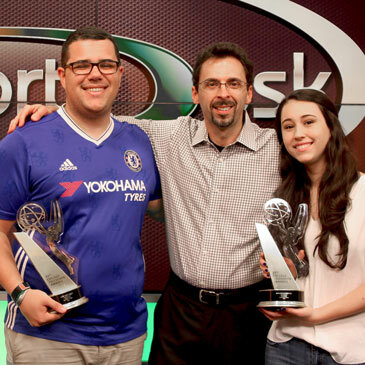 UMTV’s SportsDesk secured its first College Television Award, while Ibis yearbook and Distraction magazine brought home six awards from two national conferences.